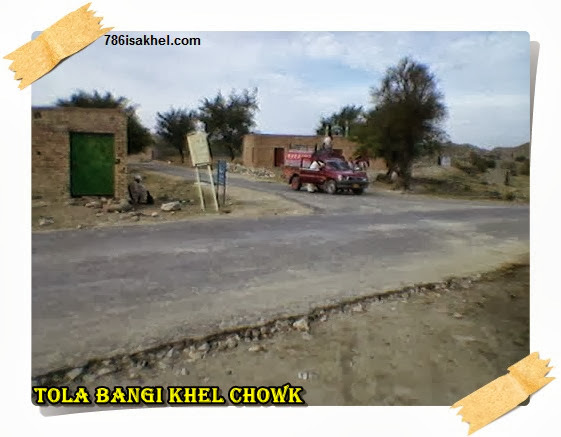 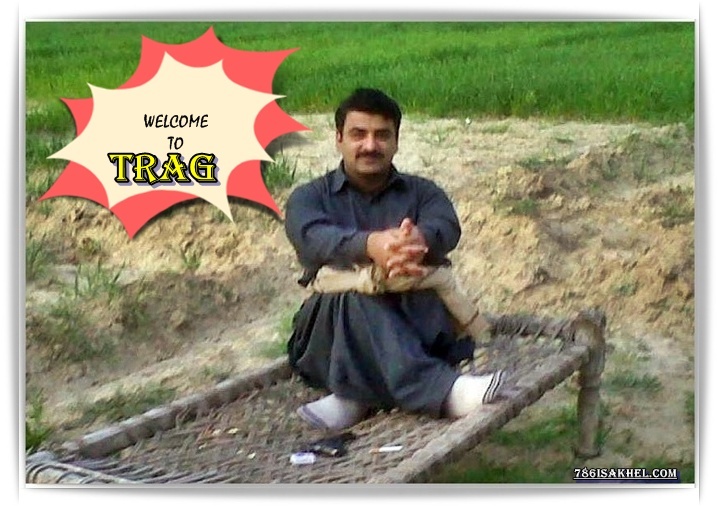 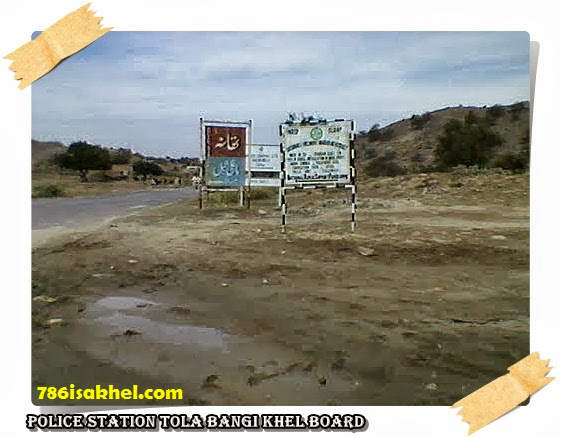 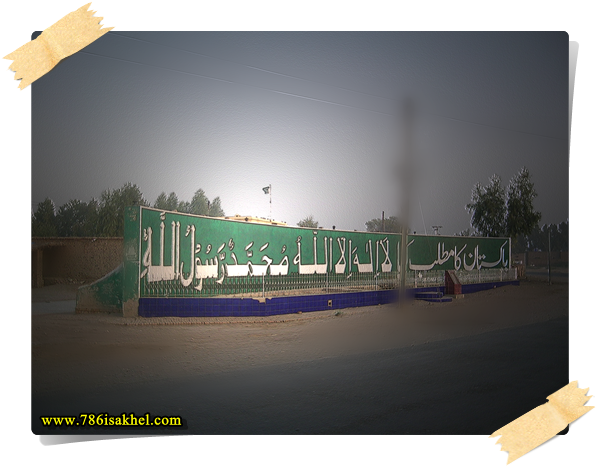 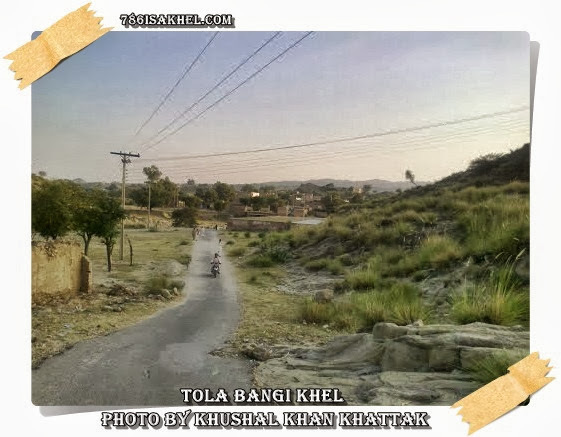 Tola Bhangi Khel is a town and union council, an administrative subdivision, of Mianwali District in the Punjab province of Pakistan. 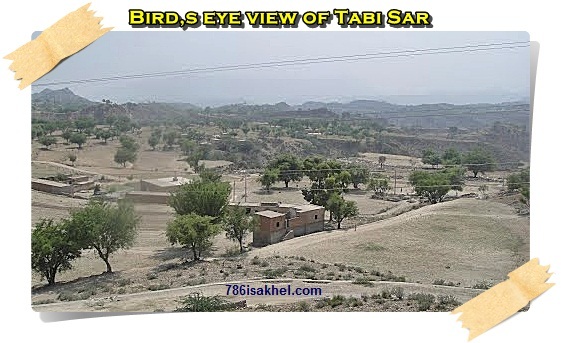 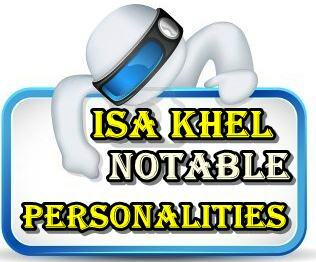 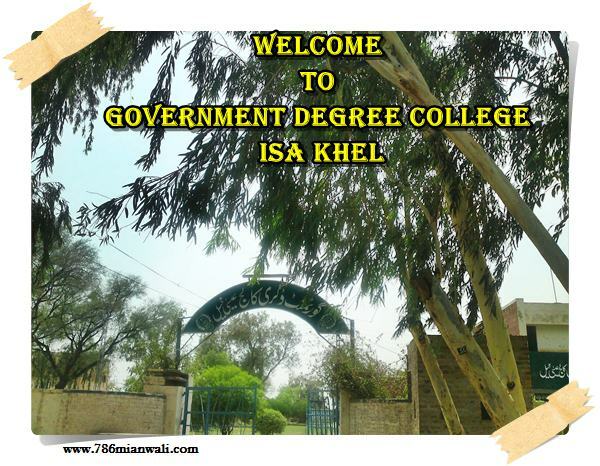 It is part of Isa khel Tehsil. 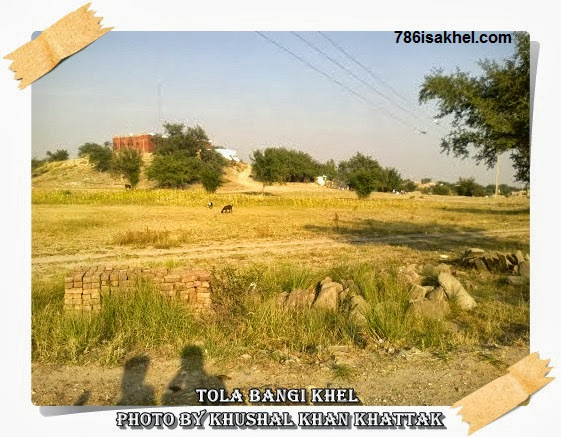 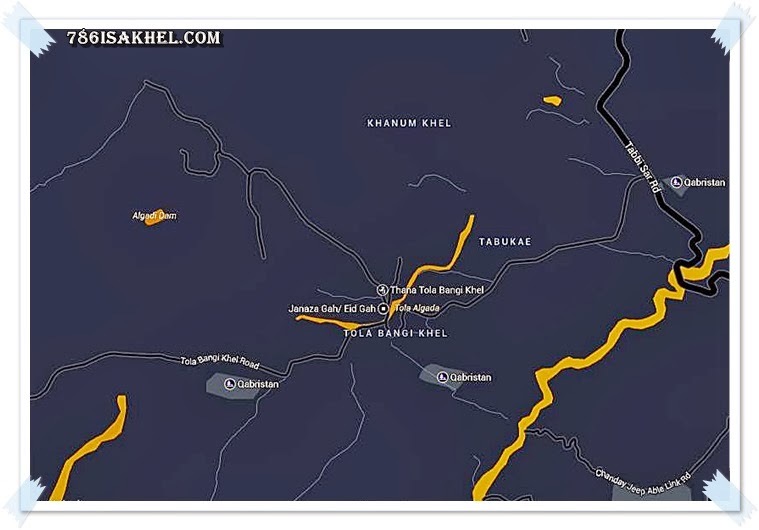 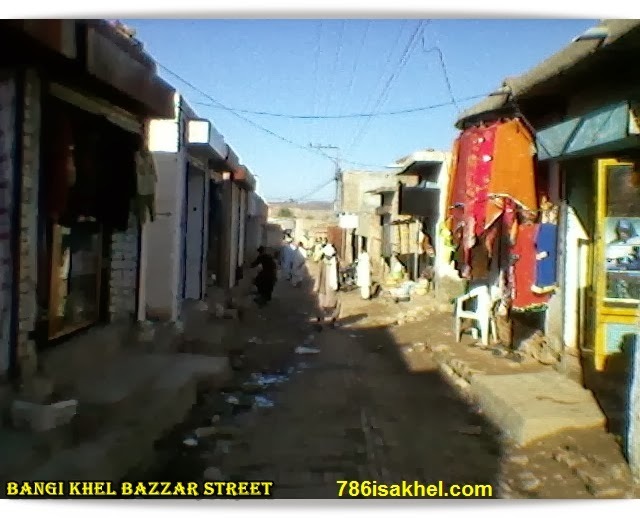 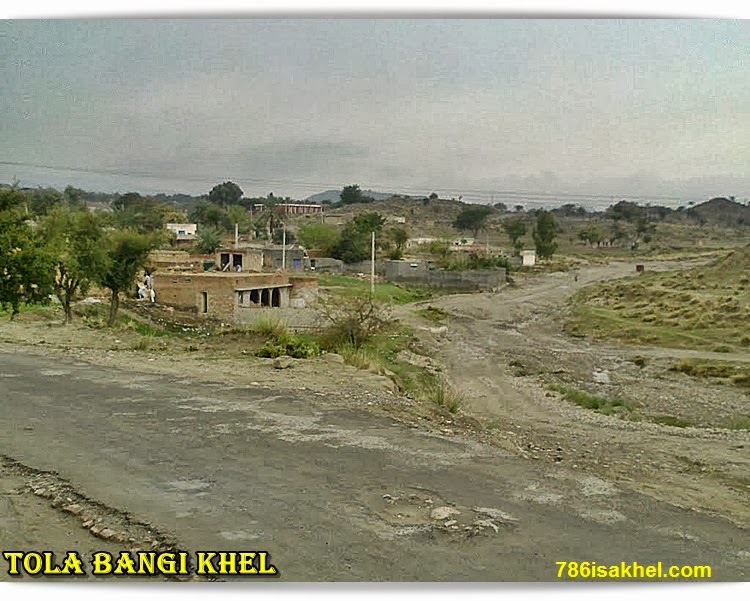 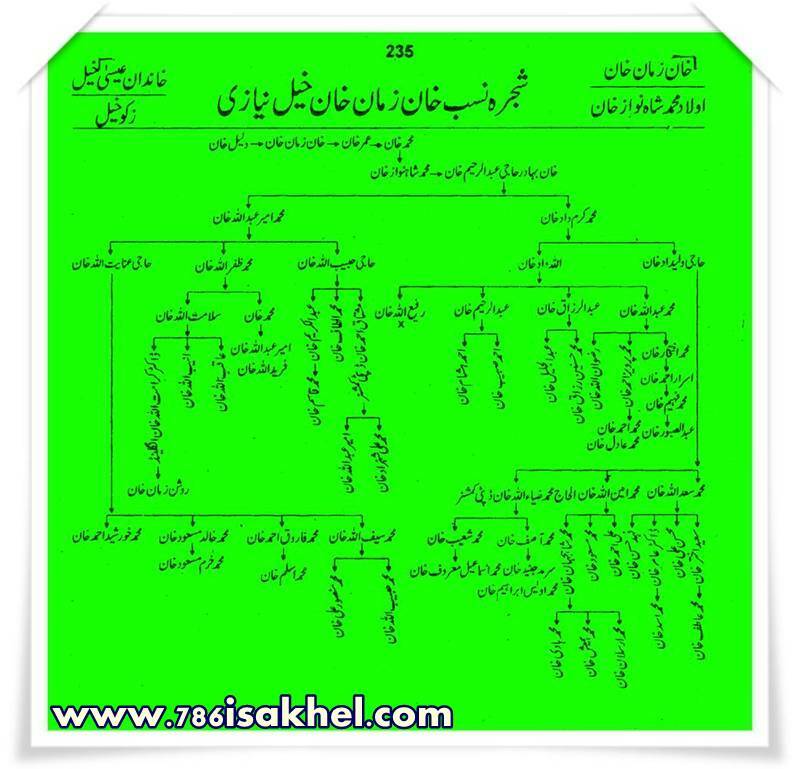 Tola Bhangi Khel population is approximately 21664 persons and having two main villages Pose Bhangi Khel Gharbi having population of 13017 persons and Pose Bhangi Khel Darmiani having population of 8647 persons .Majority of residents of Tola Bhangi Khel are Bangi Khel Khattak . 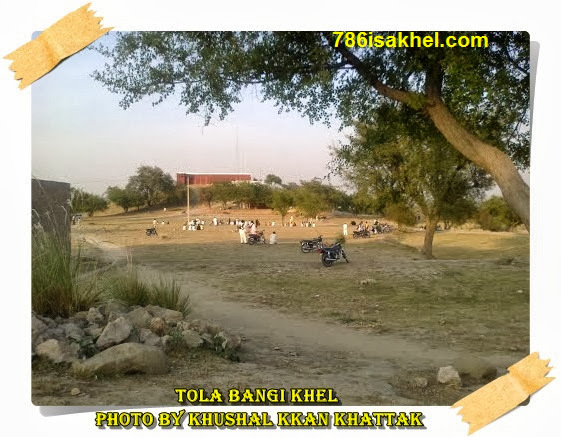 Government High school TOLA BANGI KHEL was established as Primary School in 1913 and upgraded as middle school in 1946 and upgraded to high school in 1976.Total area of the school is 4 Kanal . 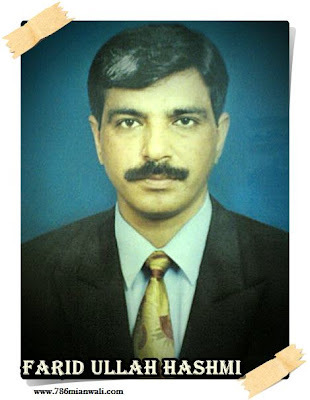 Ijaz HUSSAIN is the headmaster . 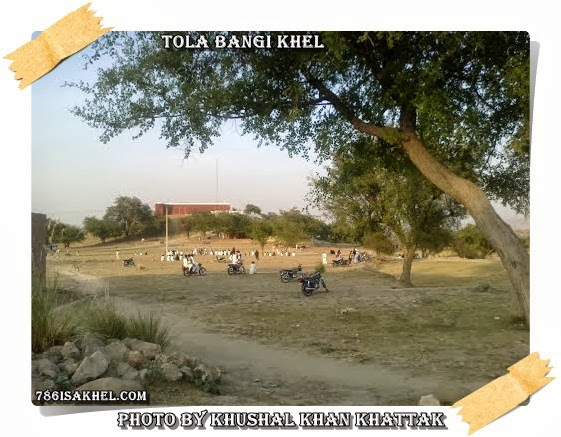 Total strength of students is 220 .